Electronic ceramic coated for smooth and shiny hair. 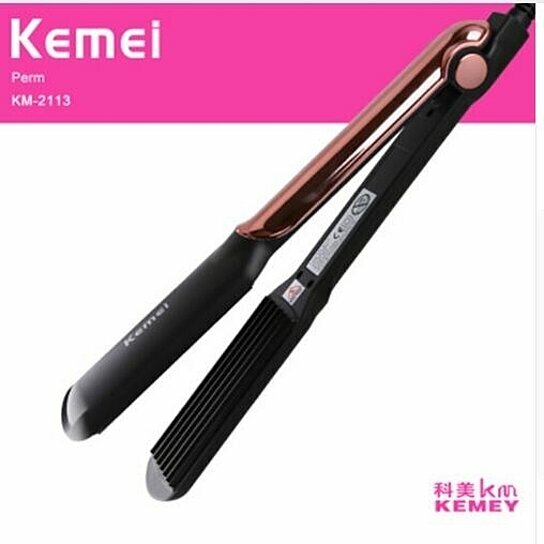 Wide plated straightener with even smoother coating for faster styling and optimum results. Compact and powerful it's ideal to use at home or when travelling. Ergonomic handle and non-slip design prevent you from accidentally hurting yourself. Heater with fast heat up and ultra fast heat recovery.